Lol. Just sudden wanna sing this epic song while ready to write this blogpost. I always envy babies for their super soft skin and natural good smell that makes me always wanna carry and kiss them and my favorite part is their LIP!!! Omo!!! Too sweet and soft makes me melt on every time they smile and laugh at me with their super druggy lip. So if you're lipstick or lip gloss lover, lip balm is a must before bacause this can act like a base from preventing cracking and color stay of lipstick or lip gloss. There's a lot of lip balm sold in markets and pharmacy so which one is the best? I still not sure which is suit you the best and I am not going to compare it as well. 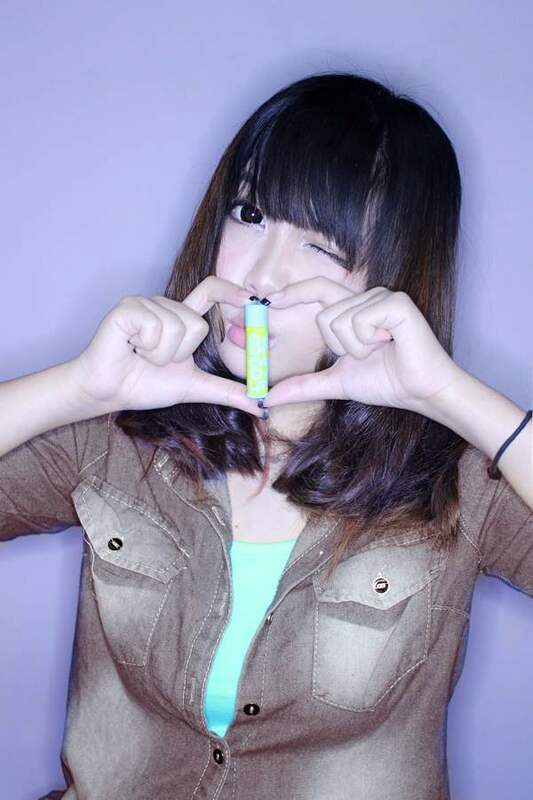 Just for kindly information, Maybeline also has their lip-balm series and now on sell internationally. 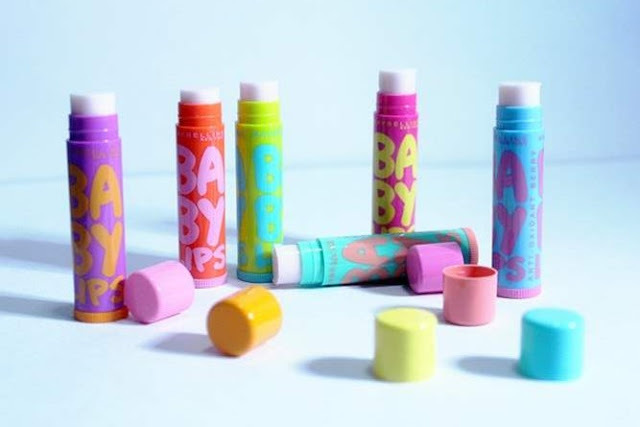 Adult strength care for baby soft lips. 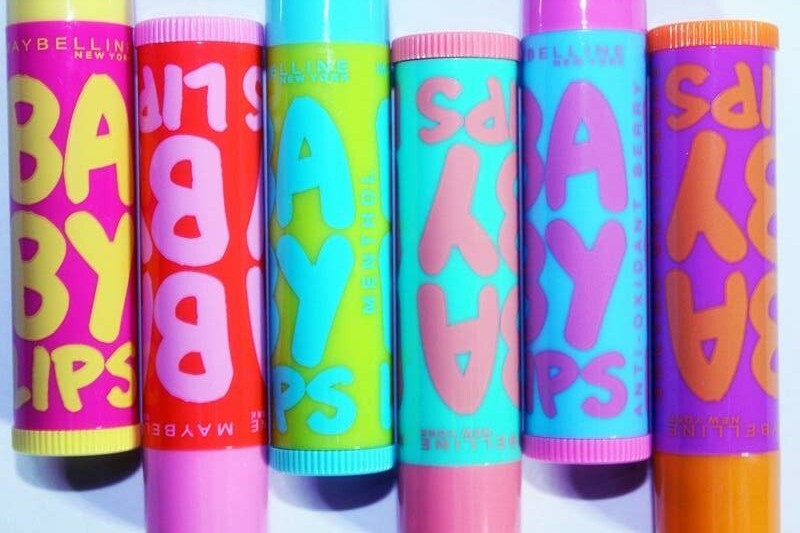 Your lip is not bored anymore!!! Different flavor different joys. 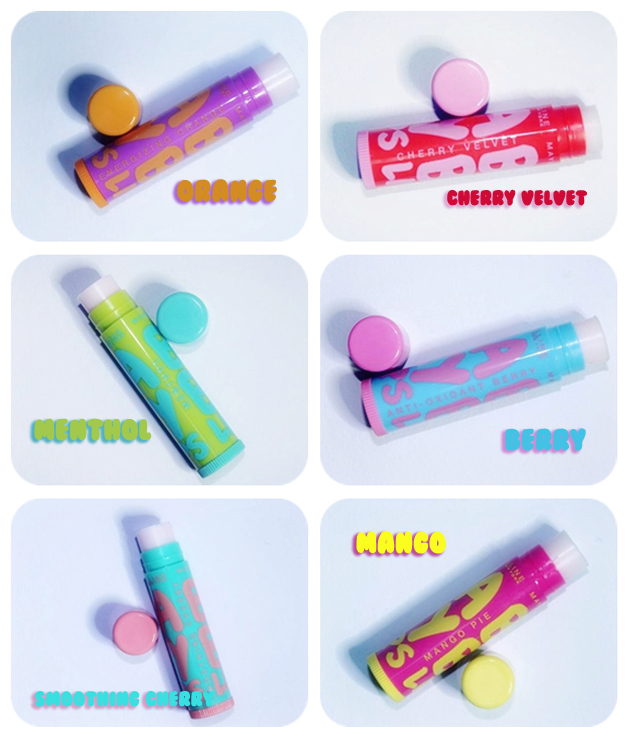 Everyone taste is personal therefore Maybeline Baby Lipbalm come in different flavors so that you can choose which one suits you the best. 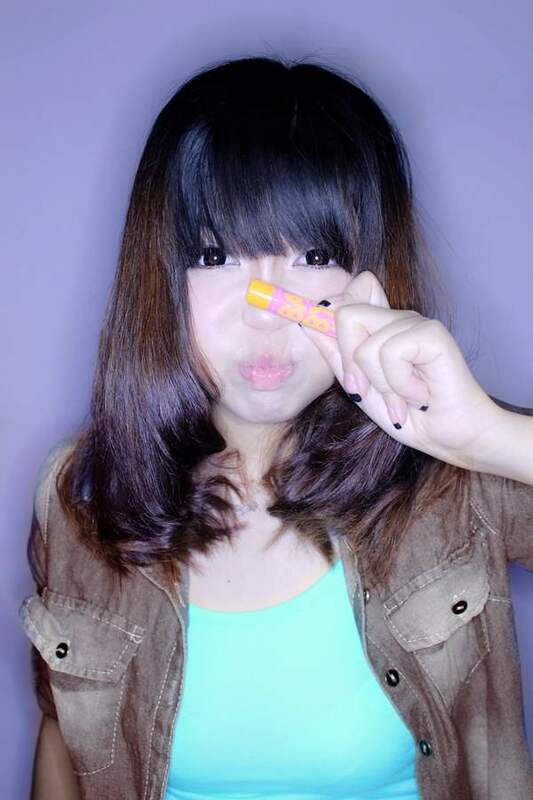 I start by using Maybeline Baby Lipbalm in Energizing Orange. I love the name of this lipbalm and the taste that me likey too. 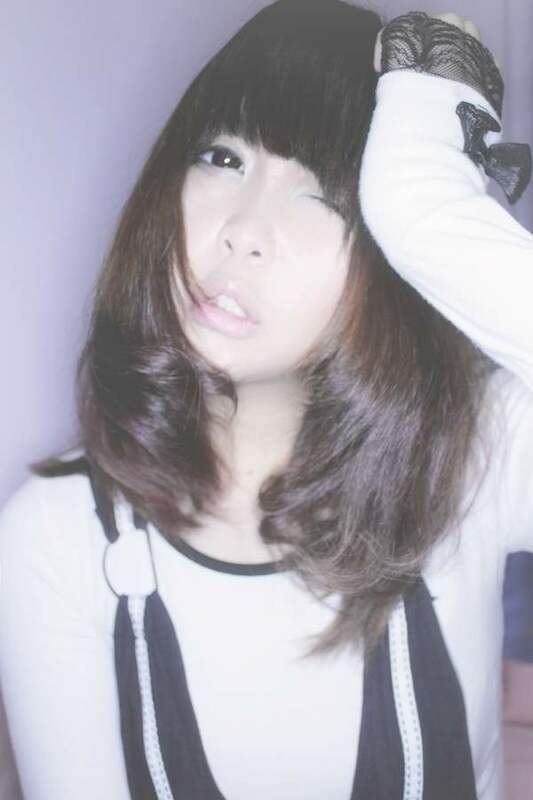 Adding white filter effect onto this photo picture. 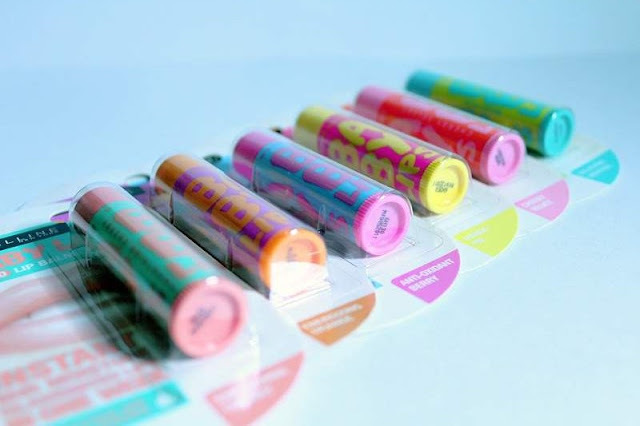 One of the reason I keep using Maybeline Lipbalm because this lipbalm is in clear shades. I do not like changeable color shades on lipbalm because when I apply it transforms to a weird colors and makes my lip looks perkier.